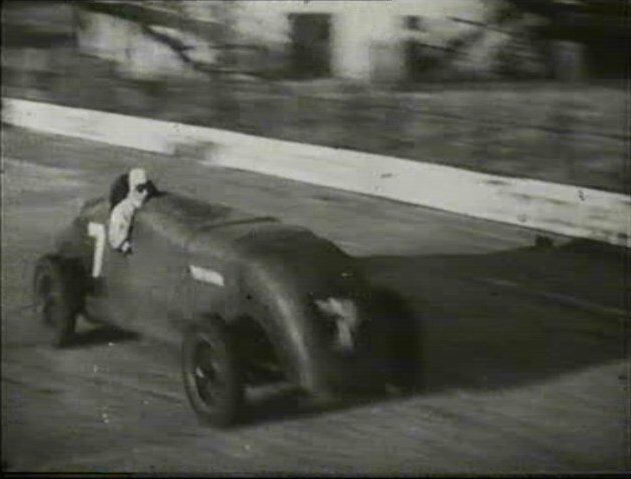 IMCDb.org: 1935 Riley Cuthbert Special in "Classic & Sports Car Film Collection, 1998"
This looks like the Hassan-Bentley, a vintage 4 1/2 litre supercharged Bentley which Walter Hassan modified for racing in the 1930s. This certainly isn't the Riley Cuthbert Special! I now own that car, and I don't have any record of it racing after 1934. It was entered for the 500 mile race in 1935, but did not start. The Cuthbert Special is featured in the Mark Gillies book "The Golden Age of Riley", and in numerous Riley histories by David Styles and A. Birmingham. Some of these have photos of the car. I also have several photos in my collection of the Cuthbert Special during its racing career (which still isn't over! ), and if I knew how, I could post them to the site. Any ideas?